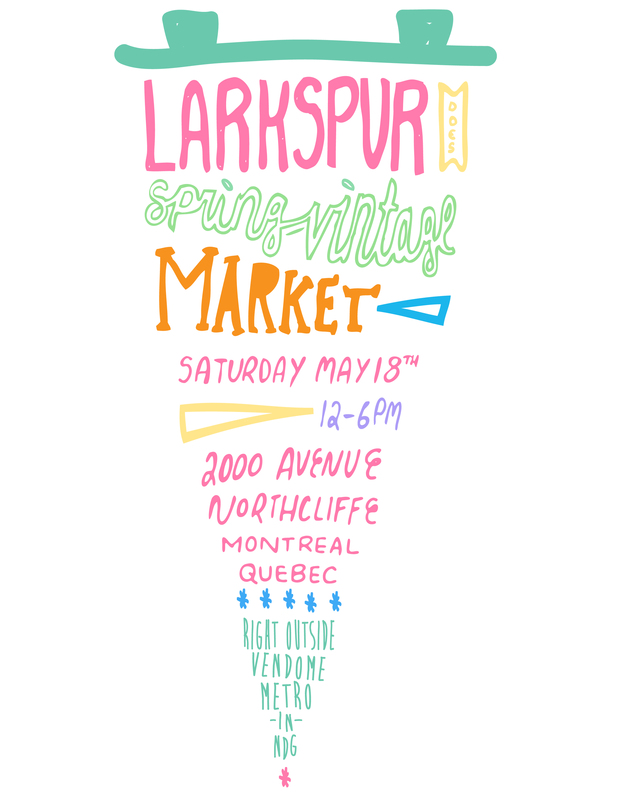 We’re really excited to be participating in this Montreal pop up next month, organized by Penny Lebo, the lady behind The Clothing Miner. If you’re in the area, please come by! There’ll be beer and food, and music, and lots of amazing vintage – and we’ll be there! And we’d love to see your faces!